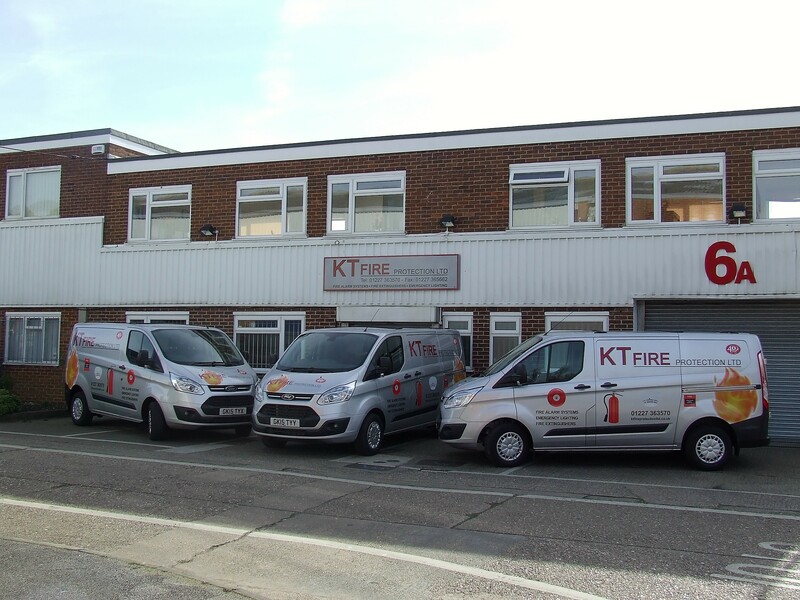 KT Fire Protection understands that Fire, Health and Safety in the Workplace is on the forefront of many business owners minds, together with ensuring that any legal requirements are up to date, for your premises. Under the Regulatory Reform (Fire Saftey) Order 2005, the “responsible person” must carry out a Fire Safety Risk Assessment. Your Risk Assessment plays an important part of implementing and maintaining your Fire Management Plan, with the emphasis on preventing fires and reducing risks, together with ensuring the safety of everyone who uses your premises and in the immediate vicinity. We will work closely with you to ensure that you have completed any works required within your Risk Assessment and continually advise you, so that you can accomplish these targets. Advice and recomendations will be provided on your servicing regimes as recommended by British Standard Code of Practice for your Fire Alarm System, Emergency Lighting System and Fire Fighting Equipment. 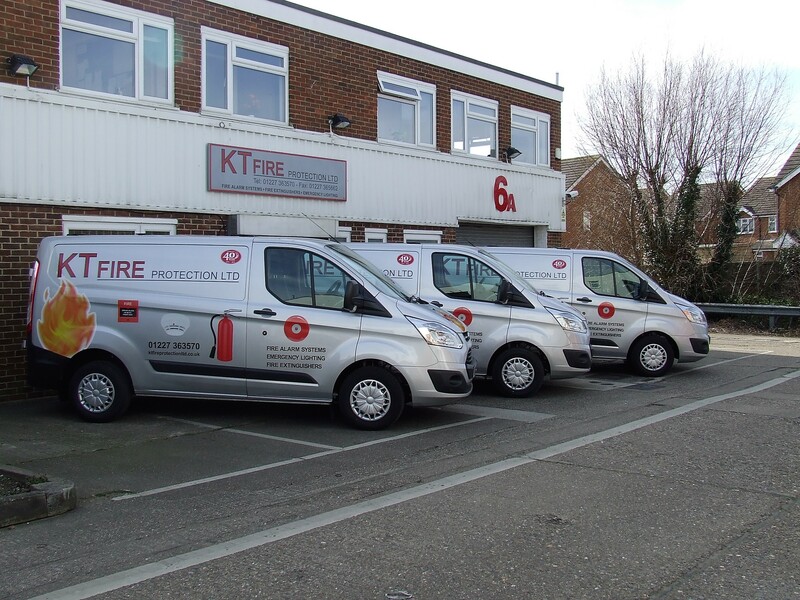 All our Engineers carry sufficient stock of equipment on board their vans to enable immediate repairs effectively. Most items required are, as a matter of course, held in our stocks centrally. If however, specialist equipment is required, these may be obtained within a few working days. 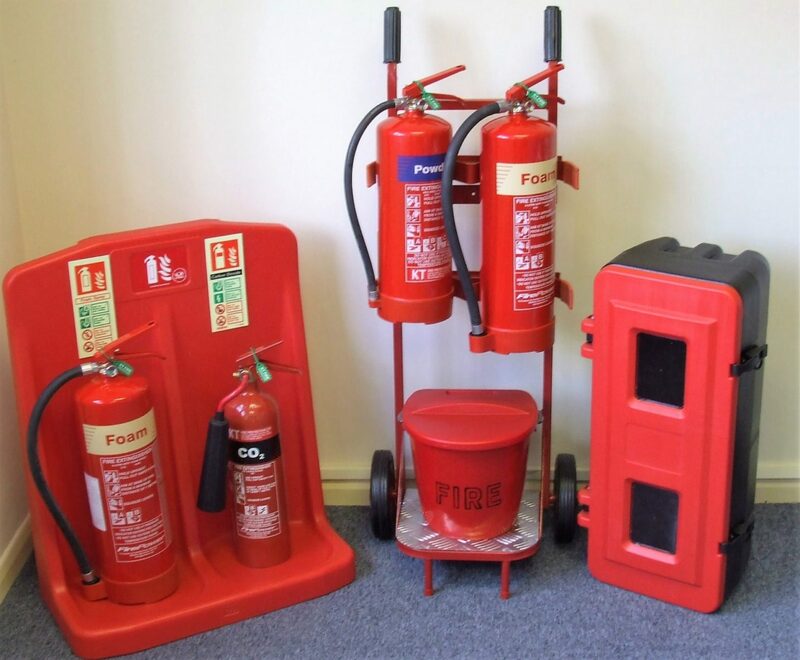 Stocks of portable fire extinguishers are held centrally and may be collected, if urgently required from our warehouse, during normal working hours, or delivered if so desired. Naturally all equipment supplied is covered by a 1 year warranty period. 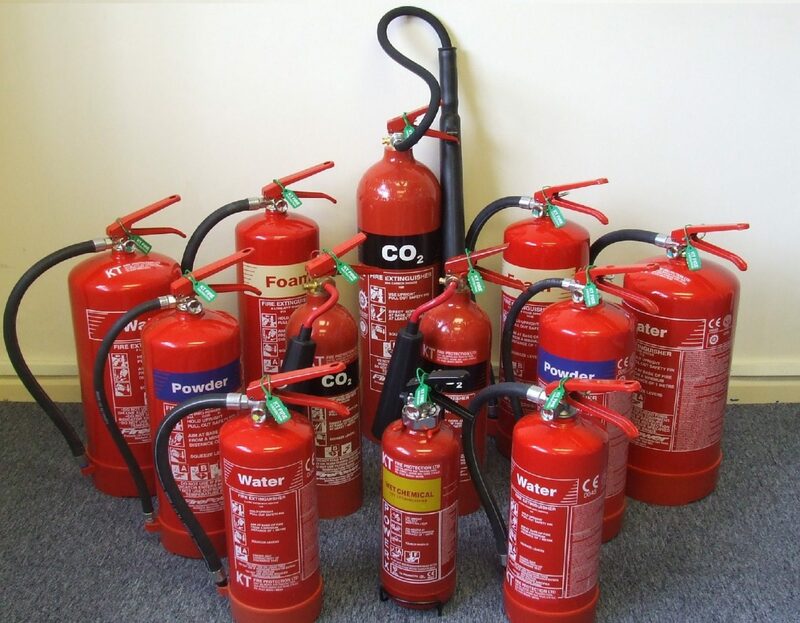 There is a wide variety of Fire Extinguishers available and we will find the correct type for your requirements. We pride ourselves in finding the correct system for every individual premises. We offer a 24 hour, 365 days a year emergency call out service, for if something unexpected happens.